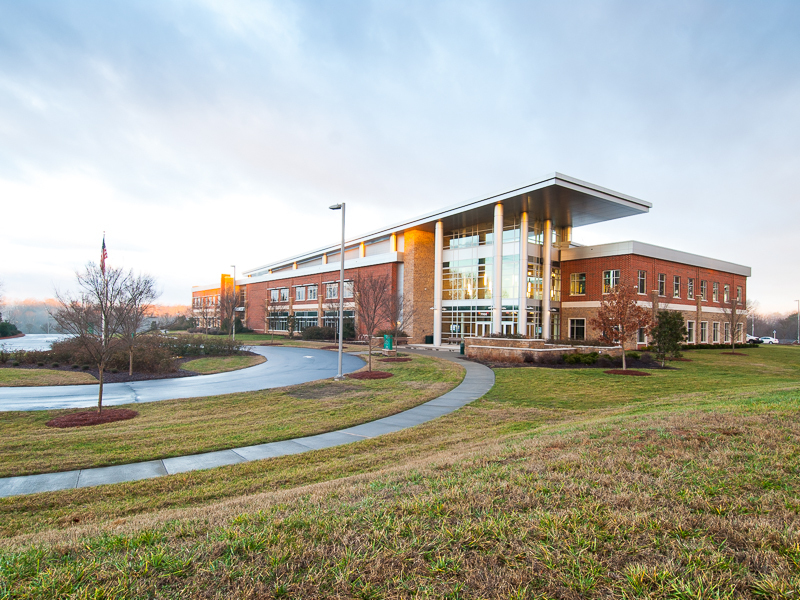 20-mile retrofit project from Kernersville to Pleasant Garden. 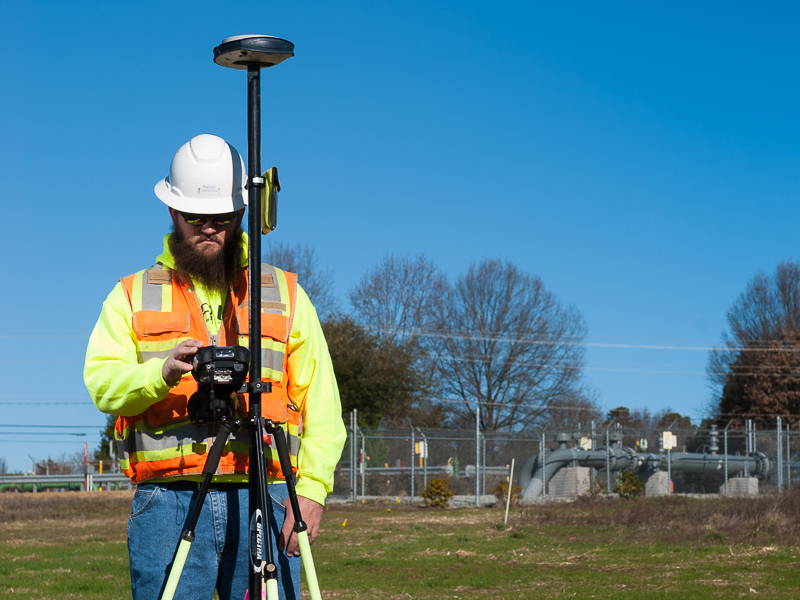 Design and as-built surveys, easement determination, and staking and survey support for In-line Inspection operations. 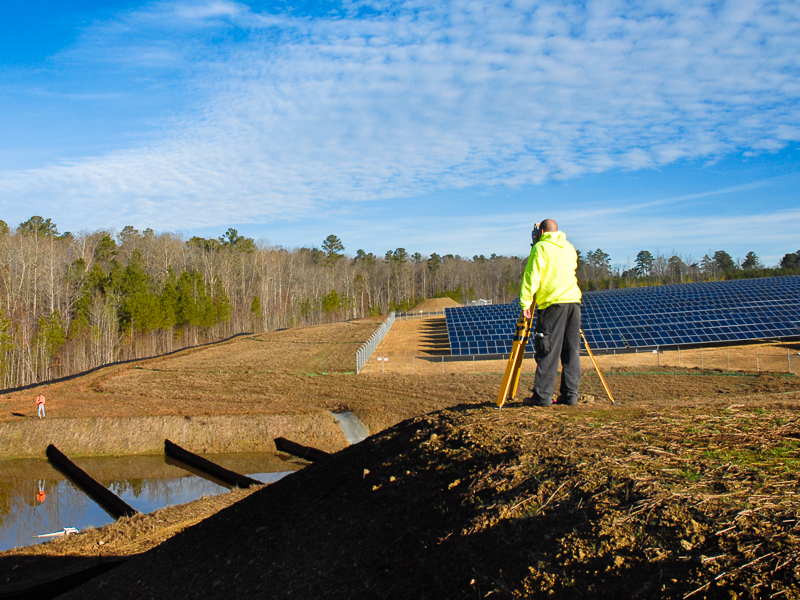 RLS provided design services including boundary, topographic, wetland, and ALTA/NSPS surveys for a 99-acre site in Sanford, North Carolina.